as we transition to our new digs. Please bear with us while we get everything sorted out. Taking select consignments now. Guns, Tools, Coins, Knives, Antique Collectibles, Collections, etc. Contact me to schedule your appointment. PLEASE LEAVE A MESSAGE, as I am not always in range of a signal. We are MOVING out of INGALLS, IN! 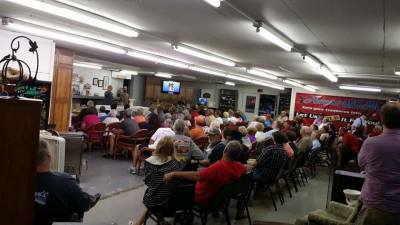 We have secured a building to store your treasures and our ONLINE AUCTIONS and Onsite Auctions will continue. We hope to keep this change invisible to our customers and will continue to provide you the best care with any type of auction. NEED AN ONSITE AUCTION, ESTATE SETTLEMENT, BUSINESS LIQUIDATION, REAL ESTATE AUCTION, PERSONAL PROPERTY APPRAISALS OR ANY AUCTION SERVICE? WE CAN HELP! Call Aaron today and get your event scheduled!! 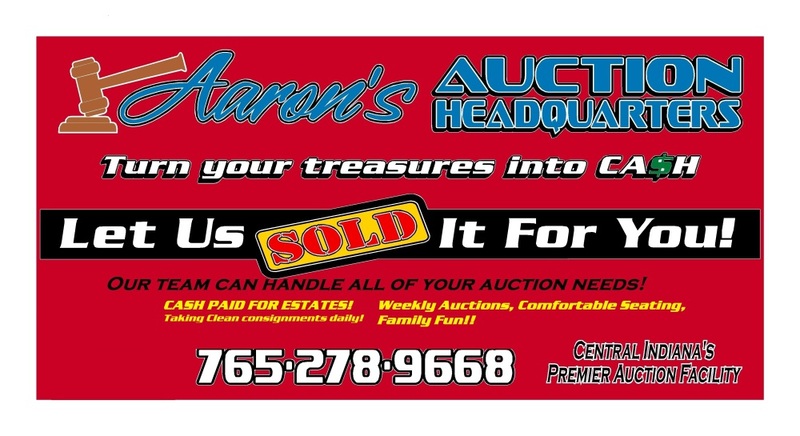 Aaron's Auction Headquarters is a locally owned and family run business in Ingalls, IN. We have over 75 years of auction experience within our staff of professionals. We specialize in Estate Auctions, Real Estate Auctions, Personal Property, Business Liquidations Private Collections, Vehicles, Coins and more! Are you feeling overwhelmed by the daunting task in front of you? We can help!! We will formulate a plan of action, implement that plan and carry it out to completion!! 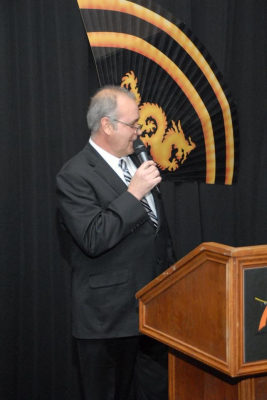 If you want knowledge on your side then the A-Team is your choice for any auction services. ENJOY OUR WEEKLY ONLINE AUCTIONS.